Aug 01, 2018 in "Festival of the Lion King"
Reservations begin August 2 2018 for a new Festival of the Lion King dinner package, which includes a meal at Tiffins Restaurant followed by special VIP seating at one of the most popular shows at Walt Disney World Resort. For both dining packages (Tier I and Tier II), the package includes lunch or dinner at Tiffins Restaurant on Discovery Island. The three-course meal includes one appetizer, one entrée, one dessert, and your choice of wine, beer, or a non-alcoholic beverage. Along with your meal, you’ll receive special vouchers for priority reserved VIP seating at Festival of the Lion King and a commemorative cast photo. With the Tier I dining package, you’ll also get to take part in a unique safari tour through the African outback. Escorted by a special guide, you’ll ride through rugged terrain to see some of the world’s most exotic animals in their unique habitats. 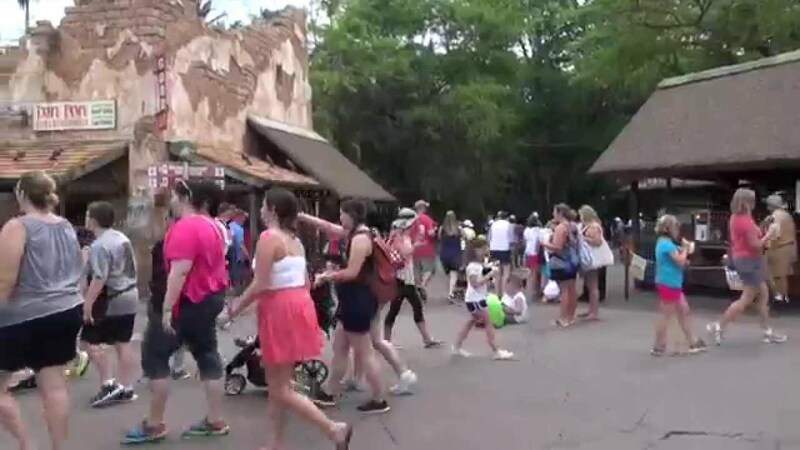 The Tier I Festival of the Lion King Signature Dining Package (which includes lunch or dinner at Tiffins Restaurant, priority VIP seating at Festival of the Lion King, and a safari tour) is $99 per adult and $49 per children ages 3-9 (tax and gratuities not included). The Festival of the Lion King Signature Dining Packages are available daily starting August 13 through November 21, 2018. Reservations can be made online at the Walt Disney World Resort website or by calling (407) WDW-DINE (407 939-3463). 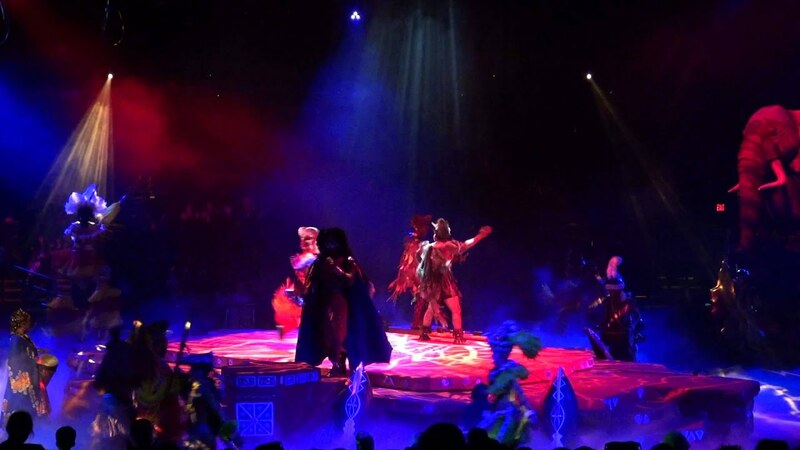 More from "Festival of the Lion King"